We have a “whole body” approach to helping you reach your goals, and it is through exercise, nutrition, mobility, accountability, motivation, and support that not only we give to each client but that each client in turn gives to each other. Jeff grew up in Pearl City, Honolulu, Hawaii . He competed in Track and Field, Football, Judo and Kenpo Karate from childhood throughout high school. He earned his black belt in Karate and earned “Most Outstanding Competitor” award in Karate two years in a row and then went on to teach Karate for three years. Jeff has been a part of the Napa Valley community since 1983. His passion for sports, fitness training and helping others led him to coach Napa Youth Football for 9 years. He loves to spend his free time outdoors, hiking, mountaineering, rock climbing, camping and spending time with wife Tiffany and their children. Jeff has extended his knowledge of health, nutrition, and fitness by constantly continuing his education in physical fitness and bodywork. He is dedicated to helping each and every one of his clients capture their fitness goals through proper training, form, and nutrition. Jeff is dedicated to helping each person achieve their goals with safety being the number one priority. 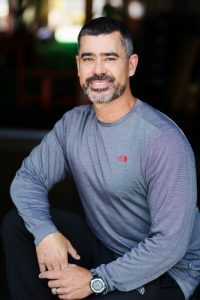 In addition to creating the program design for Fitness Revolution, coaching semi-private and one on one clients, Jeff specializes in corrective exercise and alternative pain management techniques such as Integrative Movement, massage therapy, trigger point therapy and kinesiotape to name a few. He is available to help each client with their recovery and regeneration so they not only look better from fitness but feel better along the way. Tiffany is a Napa native. She graduated from Napa High School and Napa Valley College. She has developed a passion for fitness and wellness and helping others reach their goals by conquering obstacles. 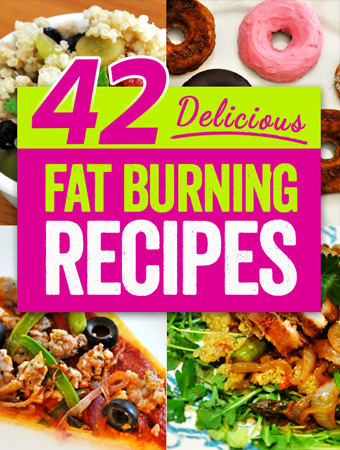 She and Jeff married in 2001 and after having children she found herself at 217 pounds and not sure how it happened or how to get back. Determined to find herself again and achieve better health she started attending this program 5 days per week and never looked back. In 2010 she was diagnosed with colon cancer in two sections of her colon. She underwent chemo, radiation and several surgeries in 2011. Through it all; her friends at Fitness Revolution and her fitness routine helped her get through the experience and ultimately beat the cancer. Her belief: Fitness and wellness is journey, you never actually arrive, it doesn’t happen today or in 4 weeks or a year. It happens everyday of your life. 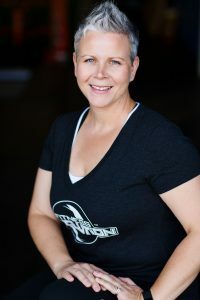 Tiffany plans all Fit Rev events, leads all client challenge groups and helps clients in the program by offering support and answering questions. She understands the stress of being a wife, a mommy, an employee and a business owner and can relate to the many obstacles we all face when it comes to making self care and fitness a priority in your life. She works behind the scenes making sure each client has all the information and motivation they need to succeed at discovering and reaching their goals.